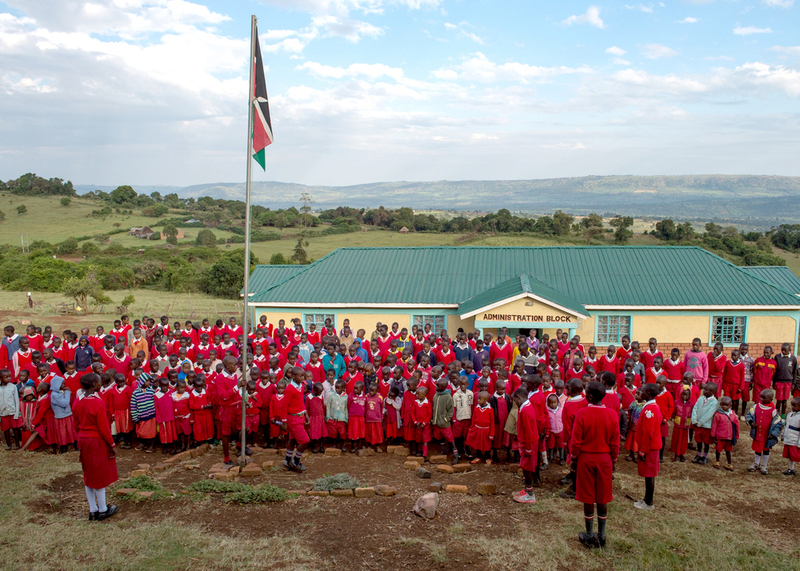 Through the generous gifts of our donors, nearly 500 children in rural Kenya are enrolled in TKP’s four primary schools—Intimigom, Oltikampu, Oloowang and Nentkeny. 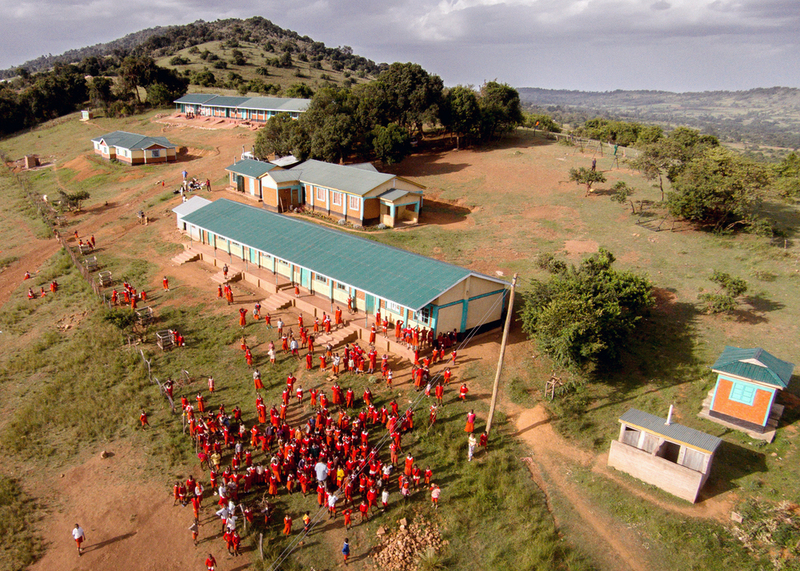 Intimigom hosts a full student body in grades 1-8, with the inaugural eighth grade class graduating in November of 2016. Oltikampu, the only school in a rural mountain bowl region, grows by one class each year and will serve all grades, up to eighth, by 2019. In 2017, Oloowang and Nentkeny Preschools began expanding to serve the lower primary grades. These campuses will grow to serve preschool classes and grades one through three. Each year hundreds of TKP donors come together to ensure that TKP’s students receive more than an education. Our comprehensive health and nutrition programs ensure that all students receive well-child checks, access to immunizations, and clean water and two meals a day at school. More than 180 students expand their horizons and learn teamwork and responsiblitiy through a variety of enrichment programs. TKP’s primary leadership program (like a student council in the U.S.), cultural dance teams, soccer teams, poetry group, scouts and photography class are unique to TKP schools and offer outlets for creativity and personal growth.